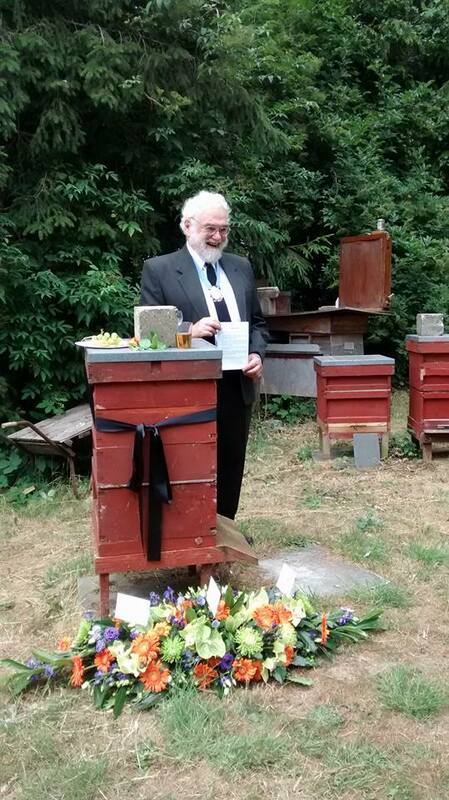 “Clive was the Chairman of the Kent Bee-Keepers’ Association and Chief Show Steward of the National Honey Show.Clive was a great champion of the beekeeping community and among other things was our swarm coordinator for many years. 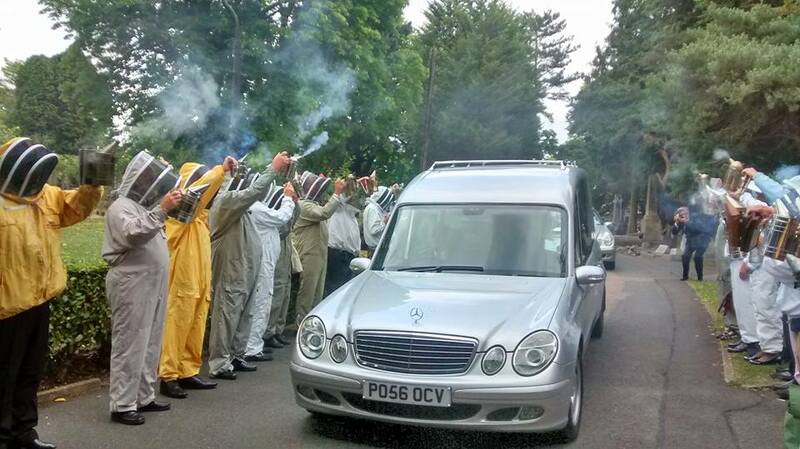 From the London Beekeepers’ Facebook Page. Sent to Ealing Beekeepers via John Chapple and Emily Scott. We have a small ( I think!) bees nest in our bamboo hedge in our garden in Ealing. Our dog is over interested in the bees and we would appreciate advice on if the bees can be removed to a safer.